Explain the prevention, early recognition and response, and the recommended management of PPH. 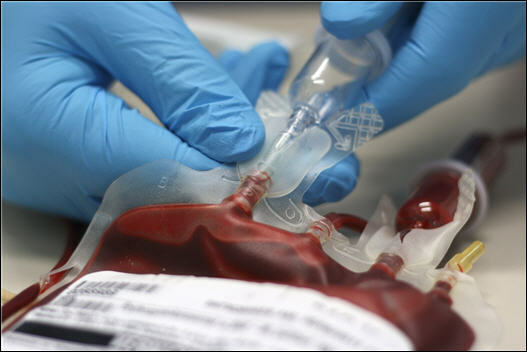 Compare Quantitative Blood Loss (QBL) vs Estimated Blood Loss (EBL) and determine QBL using recommended measurement methods. Describe the components of the “Obstetric Hemorrhage Safety Bundle” created to improve patient safety.